The approximate average monthly cost for this facility is about $3,640. This is below the $3,681 estimated cost in the city of St Louis. The estimated cost for Missouri is about $3,033, versus $3,937 nationally. Truelove's Adult Day Health Care & Consumer Directed Services is situated within St. Louis, Missouri. 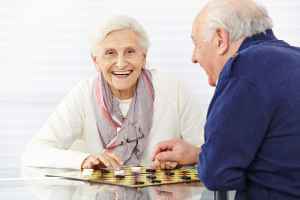 Their community provides senior living in a comforting setting for eldery individuals. The area this community is located in is a largely low income area, with a median household income of $33,226. It has a dense population, with roughly 48,560 residents in the zip code of 63136. This facility is centrally located, with healthcare facilities, retail shopping, and worship services all in the surrounding area. 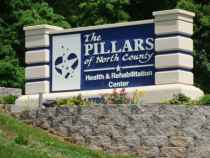 They're just 2.4 miles from Christian Hospital Northeast, there are 17 pharmacies within a mile of the community, and there are 90 churches within 4 miles, which include All Creation Family Church, St Peter's United Chr-Christ, Oak Hill Baptist Church, and Blessed Teresa of Calcutta. 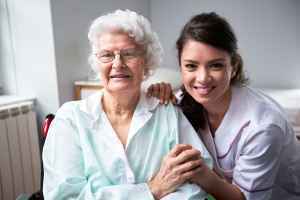 Truelove's Adult Day Health Care & Consumer Directed Services offers both nursing home care and assisted living. 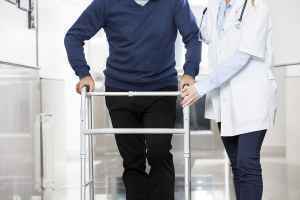 They are an excellent choice for individuals who are severely ill and require assistance with routine activities but also need to have frequent access to health care services. 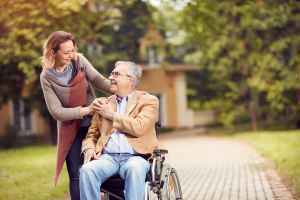 They can also provide for individuals who require assistance with routine activities but who also desire to preserve their independence to some degree. This residence offers various fun activities like wellness and health programs. 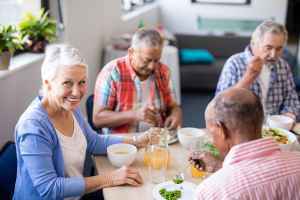 Additionally, they provide different medical services including help with medication, nurses on staff, stroke care, and help with personal care. Finally, they provide lots of room features that include safety and disabled fixtures and regular housekeeping.